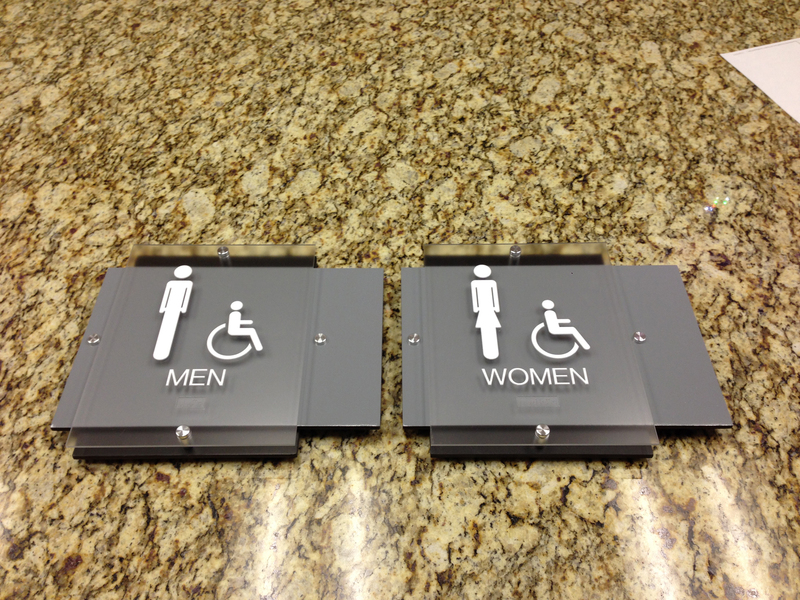 Since the American With Disabilities Act of 1990 was passed, the popularity of ADA signage has grown tremendously. 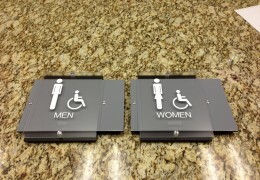 While most are familiar with ADA signage that includes braille, there are many guidelines that must be implemented to ensure a sign is ADA compliant. In general, almost every sign that would be considered an “architectural” sign must comply with one or another of the ADA guidelines. ADA signage guidelines are primarily intended to make facilities accessible to the blind, visually-impared, and mobility-impaired.